Our goal To be the best in the eyes of our customers, employees and shareholders. To be our customers first choice for air conditioning, heating and refrigeration solutions in our market place. We believe in the relentless pursuit of quality in everything we do. 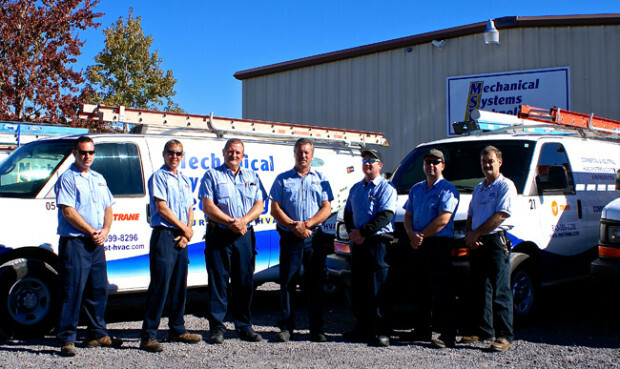 The quality of our employees and experience of our technicians is what sets us apart from the competition. While our service professionals are in your home or business, you can be assured that they will work quickly to restore comfort to your total home or business. Our staff is fully trained to work on today’s wide range of heating, cooling, electrical, beer tap systems, stainless steel welding, and commercial refrigeration. We take pride in doing the job right the first time. We stand behind all of our work. Are you in current empoyment?